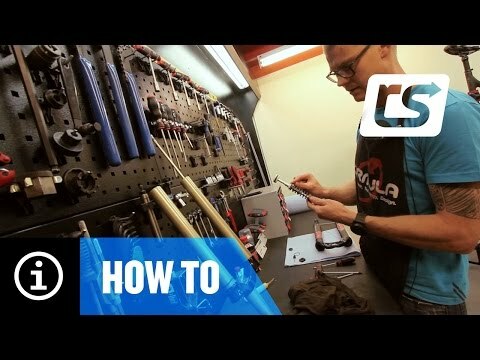 The lower leg service procedure for all Formula 35 forks. While the lower legs are removed he details the various components, adjustments etc. This video also covers the procedure to increase / decrease the travel of the fork. 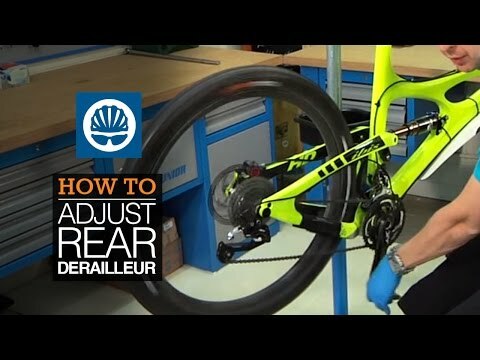 Adjusting travel of your formula 33 or 35 fork? 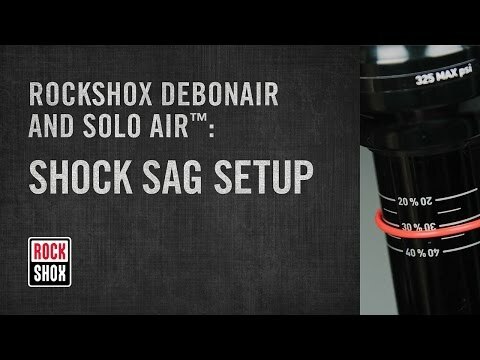 Watch this videoinstruction on how to adjust your formula fork travel..
Andrew Dodd shows you how to setup the rear derailleur on your mountain bike. Should it be slightly out of index or need fully resetting, this is the how to video you need..